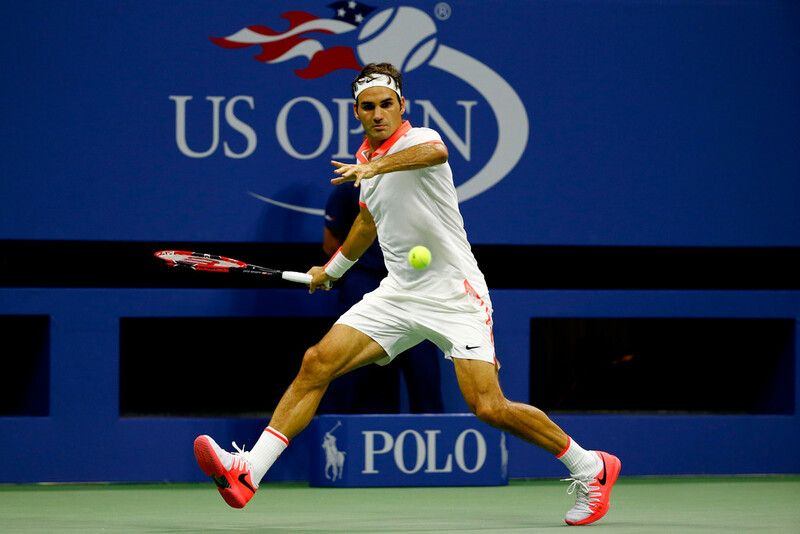 Roger Federer defeated John Isner 7-6(0), 7-6(6), 7-5 on Monday night in the fourth round of the US Open. Bearing down against the big-serving American, Federer struck 55 winners and only made 16 unforced errors while saving all five break points faced. 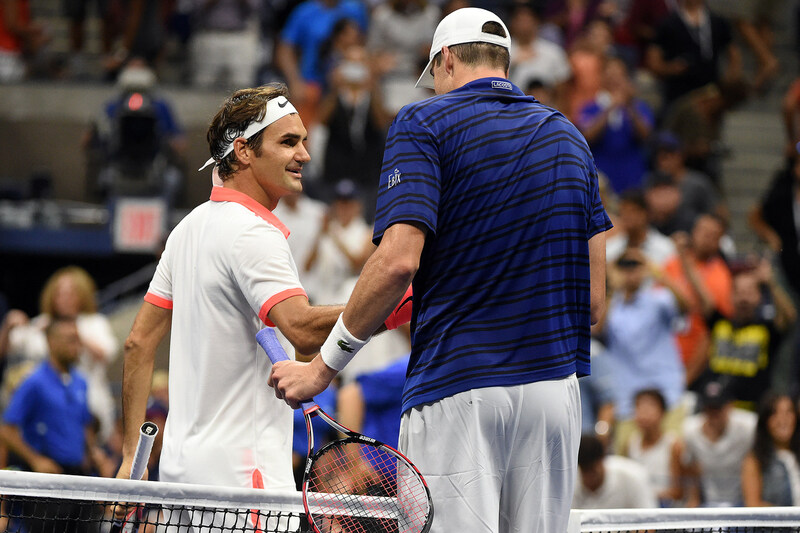 In his first set, Federer came up empty on three break opportunities, but raised his game at a critical moment to sweep Isner 7/0 in the tie-break. Prior to the match, Isner had never been shut out in 428 tour-level tie-breaks contested (272-156). 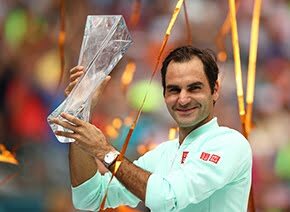 Federer has not lost to an American at the US Open since falling to Andre Agassi in the fourth round in 2001 (14-1 overall). The Swiss used his experience to escape a 0/40 deficit on serve in the second set to force another tie-break, which he won after going 2/4 down. The five-time champion, aged 34, joins fellow 30-and-over players Feliciano Lopez, Jo-Wilfried Tsonga and Stan Wawrinka in the quarter-finals. There have not been four quarter-finalists who are 30 years or older at the US Open since 1982 (Jimmy Connors, Tom Gullikson, Guillermo Vilas and Kim Warwick). Federer will take on Richard Gasquet in the quarter-finals. The World No. 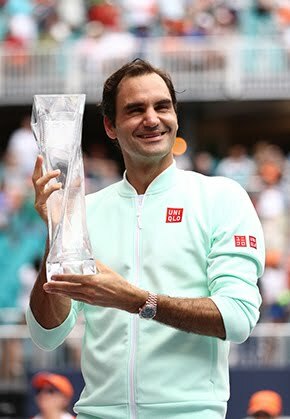 2 holds a 14-2 lead in the ATP Head to Head series, and is 2-0 against the Frenchman at Grand Slam level (Wimbledon 2006 and 2007) and has not lost to him since 2011. But the Swiss is expecting a stern challenge from Gasquet, who is looking to reach his second Grand Slam semi-final in a row after making the final four at Wimbledon (l. to Djokovic). “I'm not sure if I've seen Gasquet play as well as he is right now,” said Federer of the Frenchman, who rallied from a set down to beat Tomas Berdych in the fourth round on Monday. “I really like the way he played in Wimbledon, and also now here. I haven't seen that much. But the matches I saw that he played against Stan and Novak at Wimbledon were impressive. He had a good attitude. He was fighting. Good shot selection. It was nice. Gasquet booked his place in the final eight by overcoming a slow start against Tomas Berdych, ultimately winning 2-6, 6-3, 6-4, 6-1. The World No. 12 was broken twice by the Czech in the first set, but saved the next four break points to win in two hours and 27 minutes.